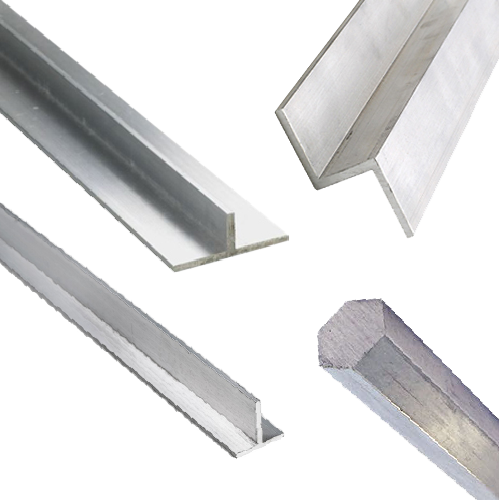 Zee 6061-T6 or aluminum z-bar is an extruded product. Zee 6061 Aluminum bar is made from one of the most widely used heat treatable aluminum alloys. Structural Aluminum Z Bar has excellent corrosion resistance, good workability and good machinability. Aluminum zee-bar applications include a wide variety of products from medical assemblies, structural components, fasteners for machinery, gears, machine parts, structural components, automobile parts, and drive shafts. 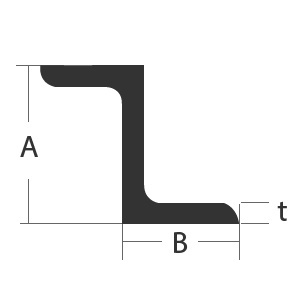 Aluminum z-bar 6061-T6 Generally used where surface finish is important, and used in applications and fabrication where light weight and corrosion resistance is important.